Elevate your advertising campaign with The Merit Club’s advertising options. 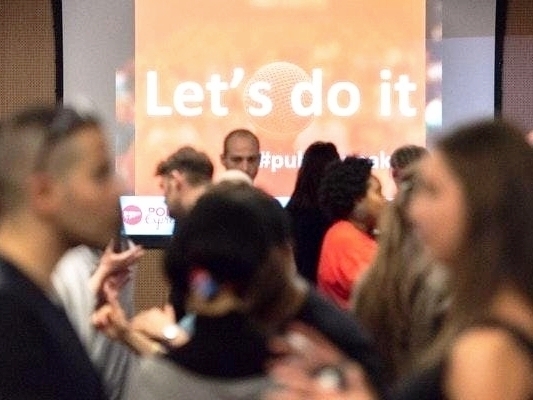 We can raise your brand profile and introduce you to a network of inquisitive women looking to try exciting new concepts, products, services and ideas. 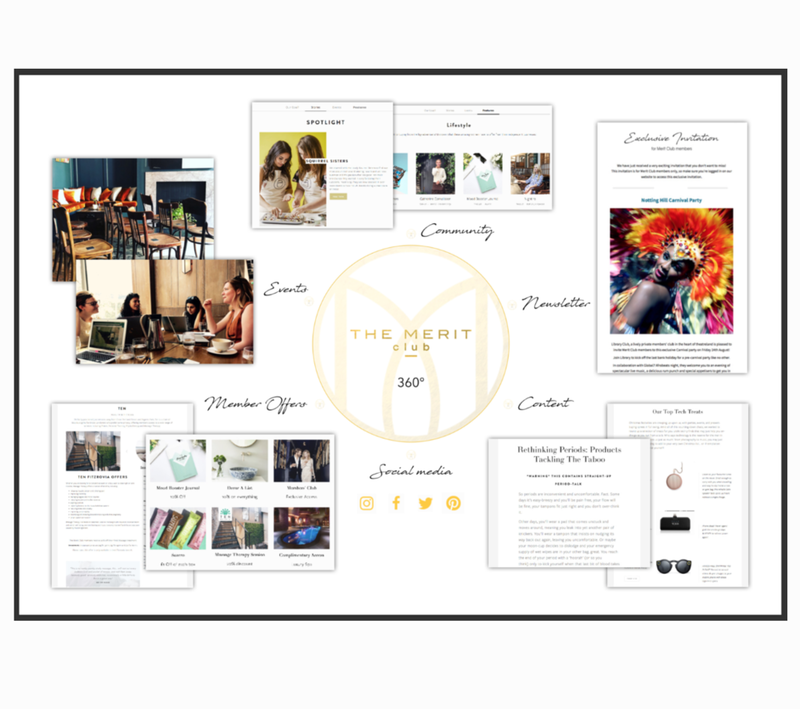 The Merit Club offers a comprehensive repertoire of events, media content recommendations and unique experiences to our audience in a wide range of topics from Wellness & Lifestyle through Art & Culture to Business & Wealth. We pride ourselves in selecting quality things to feature and we want to continue offering a great selection to our readers! So if you have a unique offer, run a brand that you know our readers would love, then get in touch! You have the opportunity to be featured on our website and choose from our Bronze, Silver and Gold packages. We would love to feature them to our audience! They are always on the lookout for exciting new things to enrich their weeks with, so get in touch! We have a plenty of options available to support you. Email us on advertise@themeritclub.com & we'll be very happy to chat to you about these options.